Soita Shitanda Bows – Kenyatta University TV (KUTV). All Rights Reserved. Former Minister of Housing and Member of Parliament for Malava Constituency Peter Soita Shitanda is dead.He passed on at Nairobi Hospital where he has been receiving treatment after battling with diabetes for a long time.The Late Soita was the Malava Legislator for almost one and a half years. Peter Soita Shitanda was born in Kabras in Kakamega County and later attended Malava High School before proceeding to the Technical University of Kenya. He joined politics in 1997 when he was elected Malava mp by defeating the then Minister of Health Joshua Angati. In 2005 he was appointed as the Minister of Housing after serving in the same ministry as the Assistant Minister. The late has been ailing from diabetes for long. In 2012 he was admitted at the Aga Khan Hospital after fainting. Till his demise,the late was the Chairman of the Farming Committee. 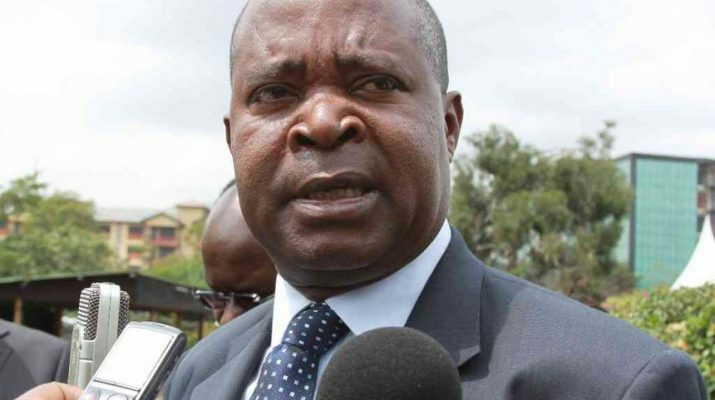 Fellow politicians including Amani Coalltion Chairman,Musalia Mudavadi and Bungoma Senator Moses Wetangula have described the late as a dedicated legislator who besides playing his national duty,he fought for unity of the Luhya people.